Since 2007, June has been proclaimed Orca Awareness Month by the Governor of Washington to focus attention on the plight of the fragile Southern Resident community of orcas, to honor their presence in our waters, and to speed up efforts to recover the population. In 2016, Oregon and British Columbia joined the celebration with official proclamations, and Orca Month became a regional event. 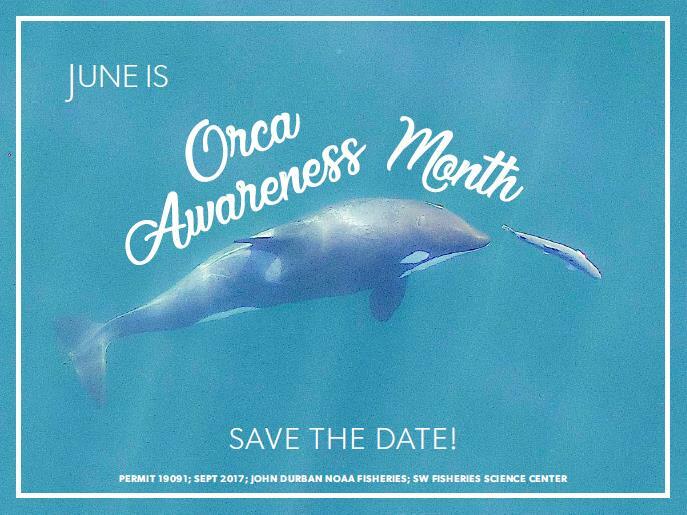 Started by long-time conservation group Orca Network, Orca Awareness Month was created to bring together researchers, advocates, and orca lovers everywhere to raise the awareness of the threats facing these magnificent animals and provide a community to celebrate the orcas of the Salish Sea and west coast. As of 2019, June is now Orca Action Month to recognize the need for community engagement and effort to protect orcas, salmon, and our shared habitat. 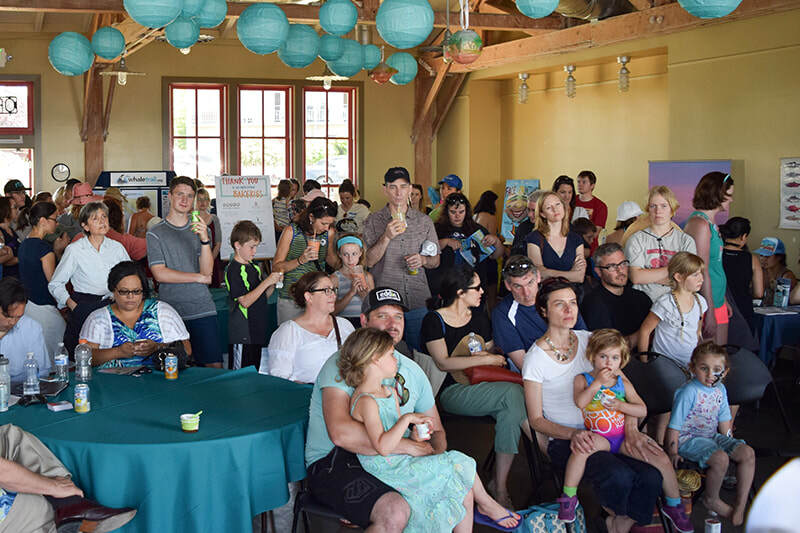 Since 2016, the Orca Salmon Alliance has participated in Orca Month with a variety of events throughout Washington and Oregon, working with partner organizations and our colleagues in Canada to reach as many people as possible. OSA encourages everyone to take part in Orca Month - it's for every orca fan out there! 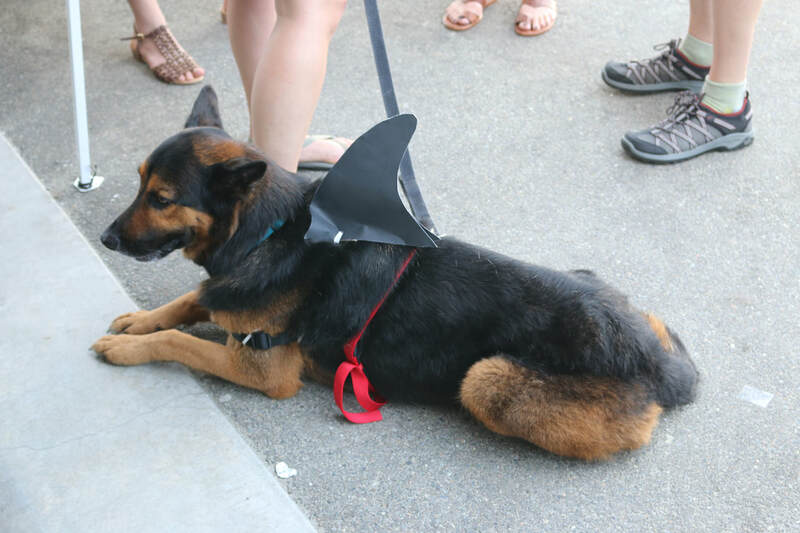 OSA participation will focus on bringing events and activities to the public that raise awareness about the threats faced by the Southern Resident orcas and their main prey, Chinook salmon. Topics will include the need to restore habitat for Chinook, exploring recovery of Pacific Northwest river systems, particularly the importance of the Snake/Columbia River Basin, the impacts of pollution on both species, and what other unique threats the most urban orca population in the world faces. Our Orca Month mission is to challenge others to think about salmon recovery in terms of the foundation of nutrition the fish give to numerous other species and ecosystems of the Northwest, including our beloved fish-eating Southern Resident orcas. It has been over 10 years since the Southern Residents were listed under the Endangered Species Act, along with many of the Chinook runs within their range, and the future of both still hangs by a thread. The Alliance aims to raise awareness about their plight this June and will provide calls for action that will make a difference for these iconic Northwest species. 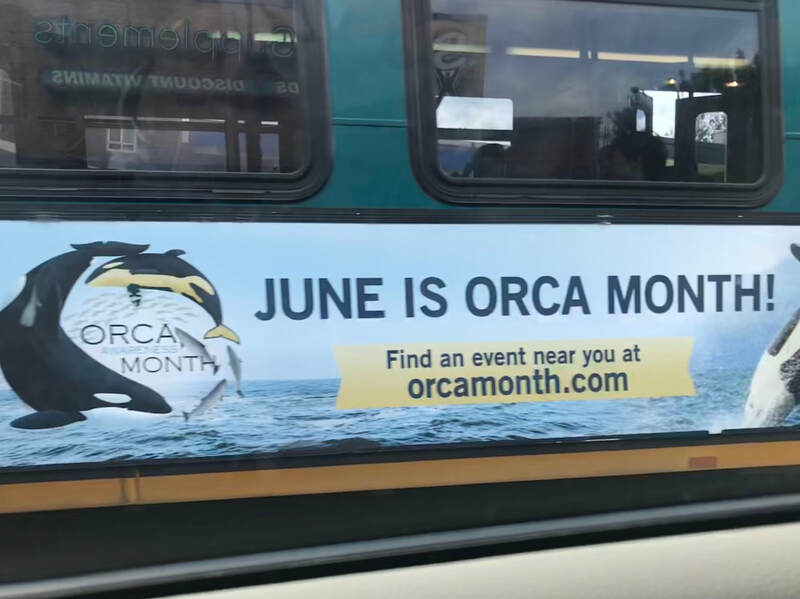 June is Orca Action Month!